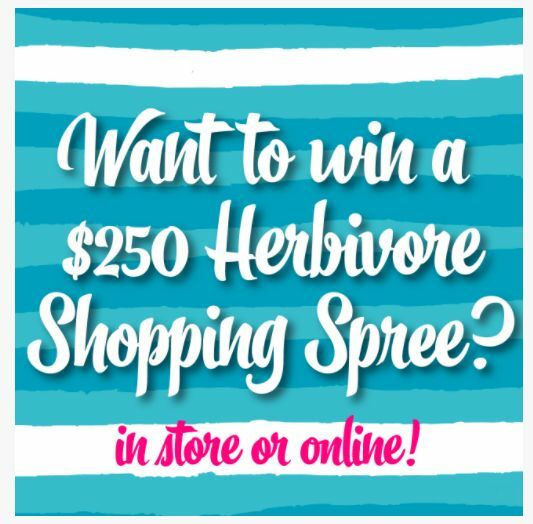 Want to win a $250 Shopping Spree to Herbivore? We love what Better Eating International is doing! They’re a new animal rights group that uses a tech-savvy and justice-focused approach to create MORE VEGANS. To help them out, we’re giving away a $250 gift card! 1) Donate $1 or more at www.BetterEating.com/Donate -- all donations will be MATCHED! 2) Follow @BetterEatingInternational on Instagram or Facebook! Good Luck! We can't wait to give somebody $250 to spend at Herbivore! Shoppers can use the $250 online or in store at Herbivore, located in the vegan mini-mall in Portland, OR, USA.